"SOUSTA" brand industrial tools are made at our factory in Johor Bahru, Johor, Malaysia. Our sharpening center is located within our manufacturing facility to supply you with expert sharpening service and is dedicated to customer satisfaction. 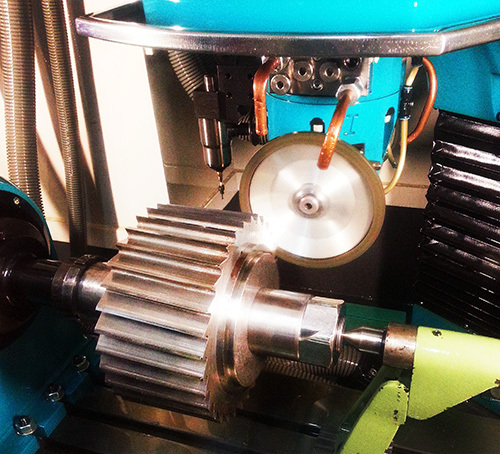 We specialize in solving cutting-problem applications. Our many years of experience have proven to be a valuable asset to our many customers who continually ask for our advice and suggestions for their cutting needs. If you are experiencing problems with a cutting application or if you have a tool that is not performing as you believe it should, contact "SOUSTA CUTTERS" with your questions. Please look around and contact us with any questions about our product and service availability. We are open Monday thru Friday from 8:30 AM to 5:30 PM. Saturday from 8:30AM to 12:30PM. We use Courier Companies as a primary shipping service outside our local delivery area to anywhere in Malaysia. We offer free pickup & delivery with "one week turn-around service" to qualified sharpening customers in designated areas throughout Johor Bahru. Please call our telephone number 607-3330689, to see if you are in our coverage area.